Aeroflot's new budget airline Dobrolet announced it is temporarily suspending flights and ticket sales due to “unprecedented pressure” from European partners as a result of economic sanctions. 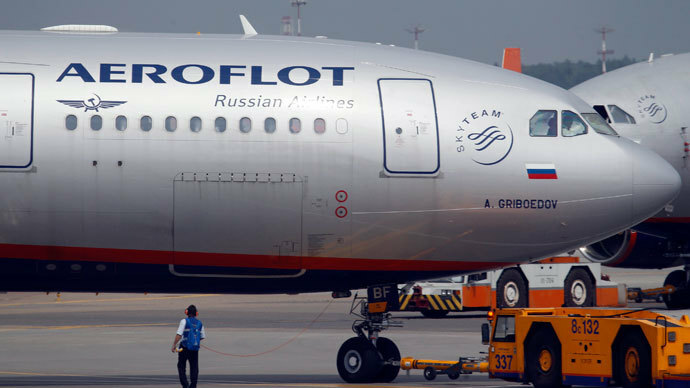 From August 4, due to “unprecedented pressure on Dobrolet from European counterparts, the carrier is forced to stop flights and ticket sales,” Aeroflot said in a statement released on Sunday. Passengers with tickets will be transferred to Orenburg Airlines, a domestic Aeroflot subsidiary or fully refunded, the statement says. Last week, the European Union added the airline to its new round of sanctions against Russian-state owned companies over its involvement in Ukraine. 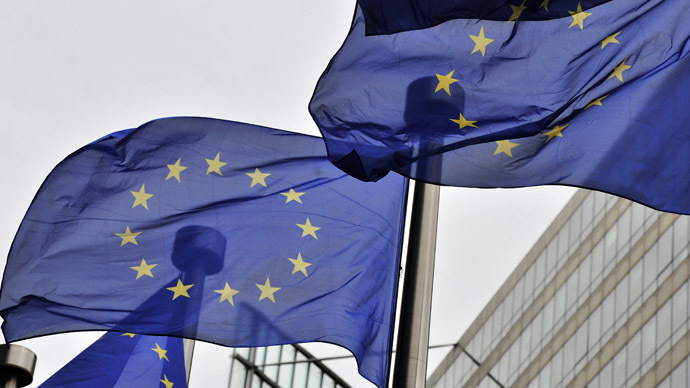 According to the airline, EU economic sanctions forced several European associates to cancel lease agreements, aircraft maintenance and insurance, and aviation information contracts. The biggest blow was the cancellation of a leasing deal for two Boeing 737-800 airliners. The ‘Tier 3’ sanctions unleashed by the EU and US cogently shut out Russian state-owned enterprises from European capital markets, ratcheting up tension on any foreign debt the companies hold. Blocked from the euro and dollar (except for short-term 90 day loans), Russian state-owned companies will be forced to borrow from the Russian Central Bank or from Asian banks. 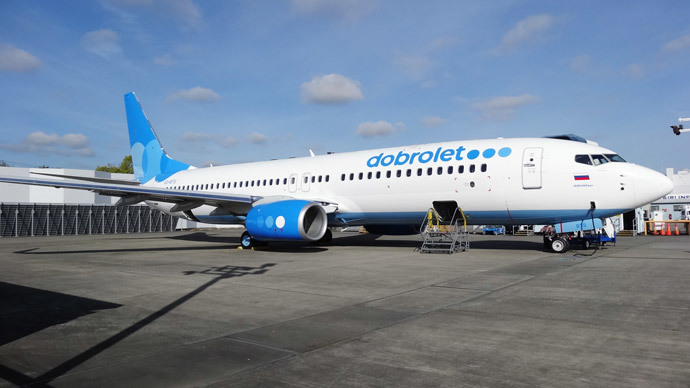 Dobrolet only started operations in May, and in June completed its first commercial flight from Moscow to Simferopol, the regional capital of Crimea. The US and EU do not recognize Crimea’s reunification with Russia, and sanctions are aimed at companies that have investment and trade connections with Crimea. 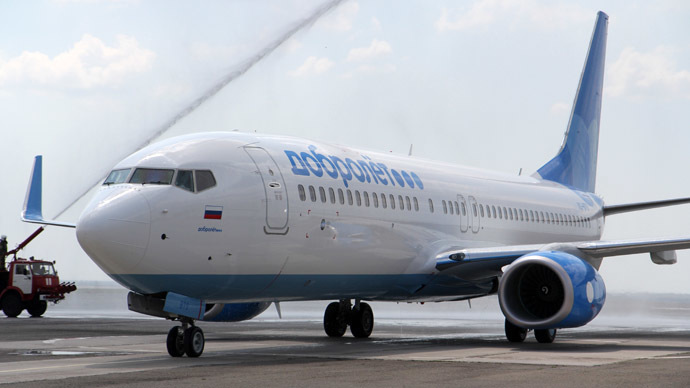 The new subsidiary airline planned to develop flights across Europe as well as local and regional destinations like St. Petersburg, Sochi, and Kaliningrad. By the end of 2014, the company was expecting to operate eight Boeing aircraft and carry 1 million passengers. In the next two years Aeroflot planned to pump $100 million into the venture and hoped to carry 10 million passengers in five years’ time. Aeroflot has a market capitalization of more than $55 billion, but its stock hasn’t been severely affected by the announcement. This season Aeroflot will become the official airline of Manchester United football club in a five year deal, the club’s first sponsorship by a Russian company. Aeroflot began operations in 1923 as the national Soviet airline, and is celebrating its 90th anniversary this year. The airline flies to 187 countries and in 2012 carried 17.7 million passengers.